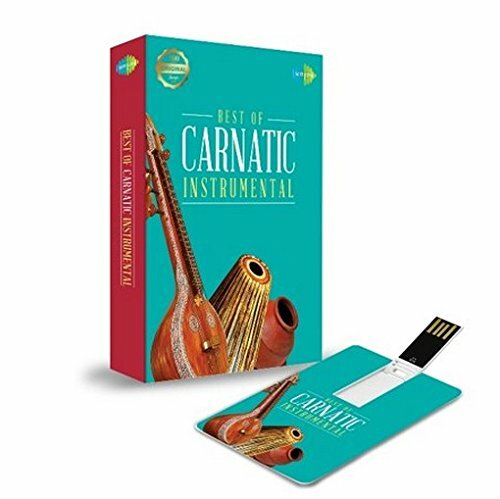 Saregama Music Card - Best of Carnatic Instrumental Carnatic music is considered one of the oldest systems of music in the world. 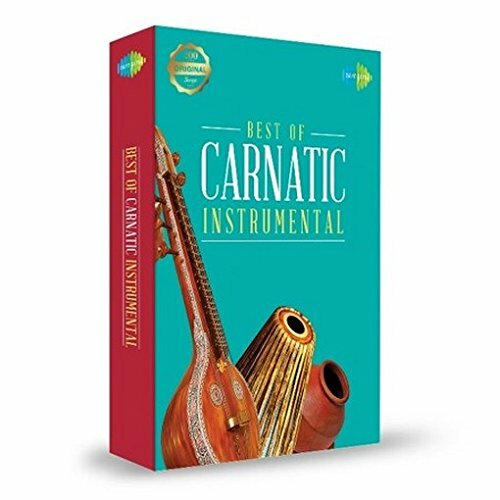 Carnatic music is a very complex system of music that requires much thought, both artistically and technically. 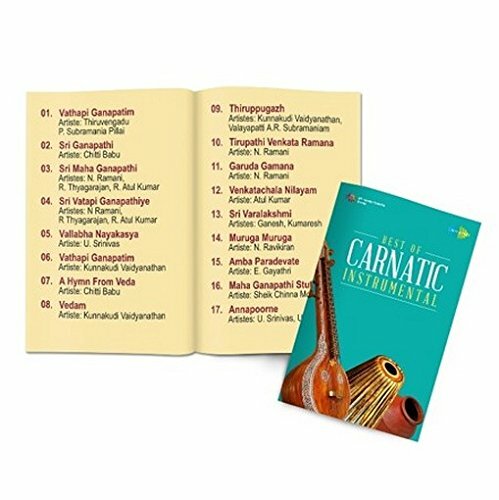 The most important aspect of Carnatic music is its highly devotional element. The concept of the compositions are set entirely against a devotional outline. 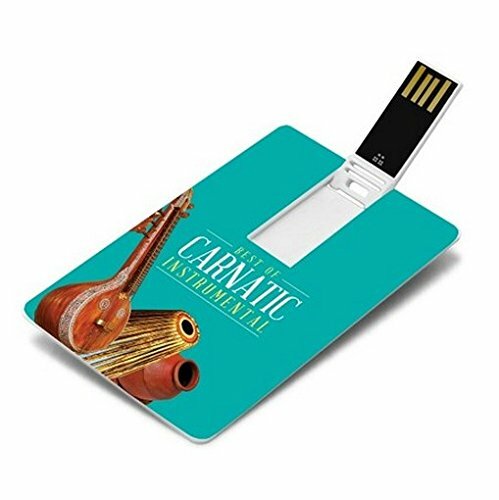 The notes of Carnatic music are "sa-ri-gaa-ma-pa-da-ni". These are abbreviations of the real names of swaras which are Shadjam, Rishabham, Gandharam, Madhyamam, Panchamam, Dhaivatam and Nishaadam. This system is the basis on which music is made that we know and enjoy today. 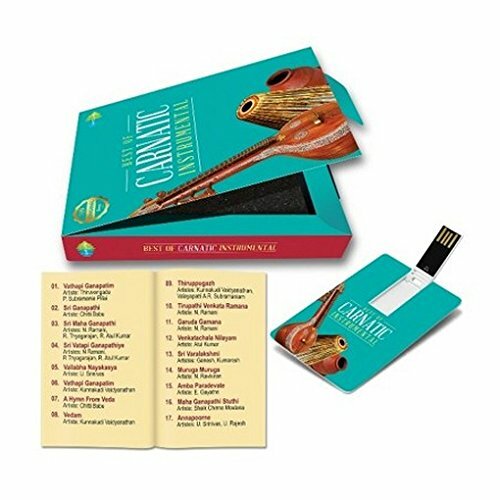 Saregama presents 200 of the best pieces of Carnatic Music in a carefully crafted premium Music Card. A readymade playlist for easy listening and gifting, whenever and wherever. 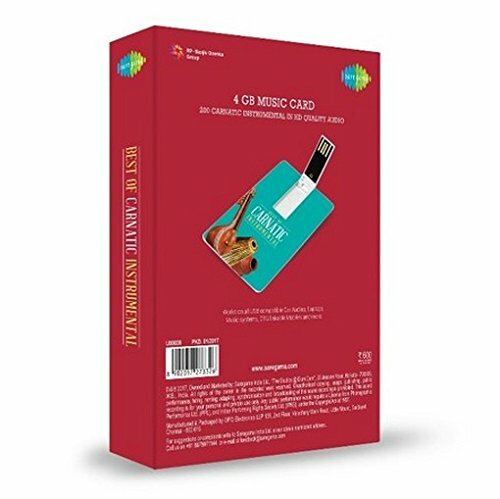 Key Features: Pre-loaded 200 HD quality songs in a 4GB USB Memory Stick Songs can be copied to Windows laptop/PC/MacBook/iMac or any media with USB connectivity Works with all USB input devices that support MP3 playback Ultra-premium packaging for collectors delight or a perfect gift for someone with a great taste in music Credit Card sized device with ultra-cool looks.